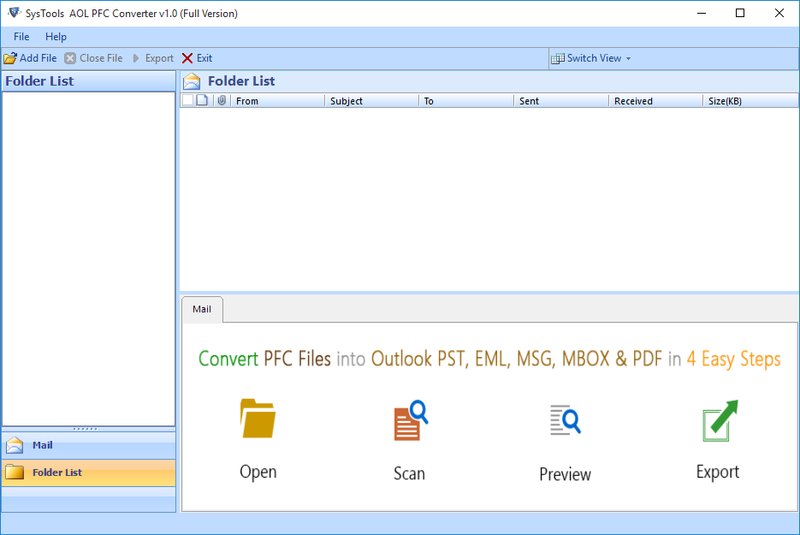 AOL to MSG Converter software is a modern program, which is designed to convert PFC format to MSG. With this, the task of conversion becomes very easy and quick. Users just need to choose the files they need to export. 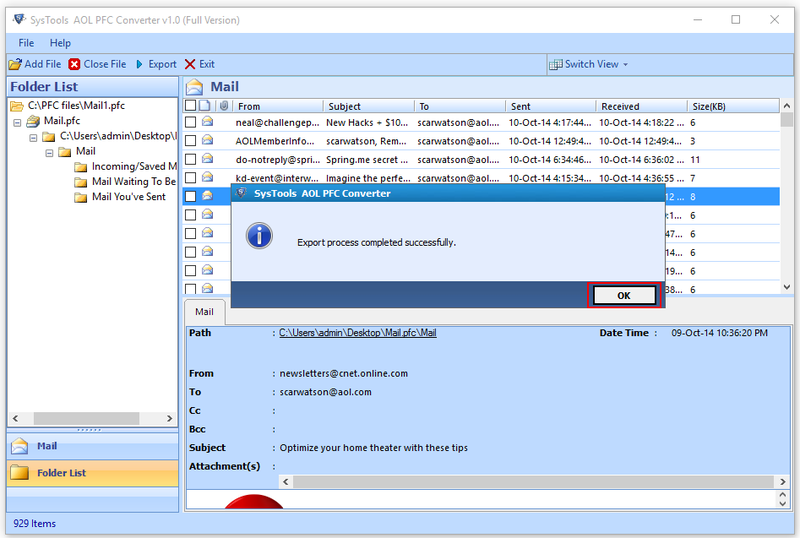 Once the process is done, MSG files can be accessed in AOL. 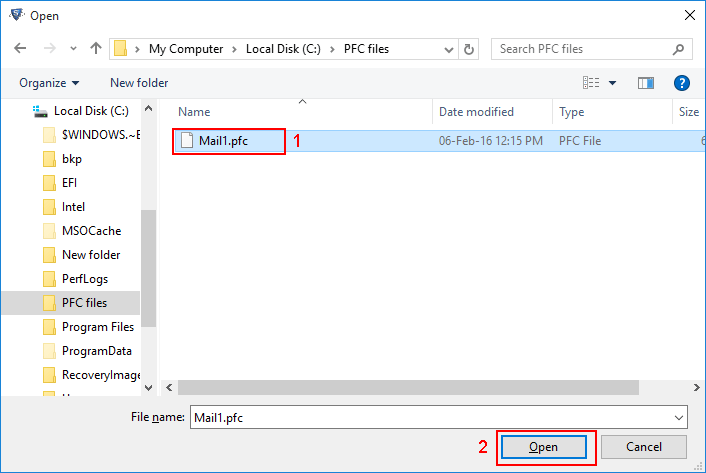 By using this utility, users can move the PFC files, which are necessary. 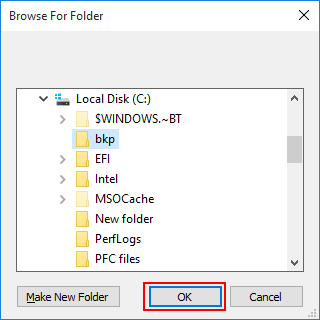 This means there is no need to choose all the files or folders for migration. 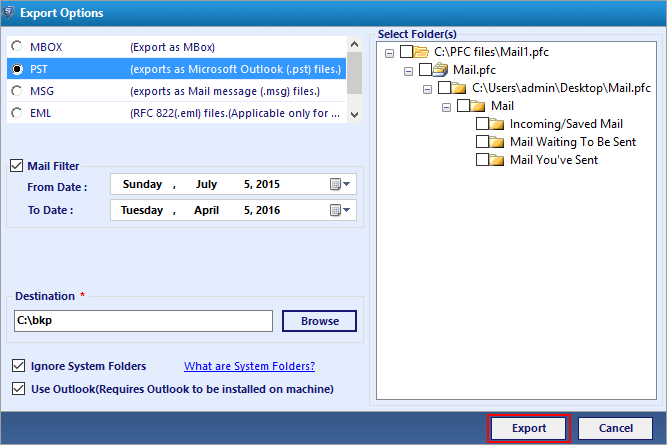 Users can export only selective PFC files. 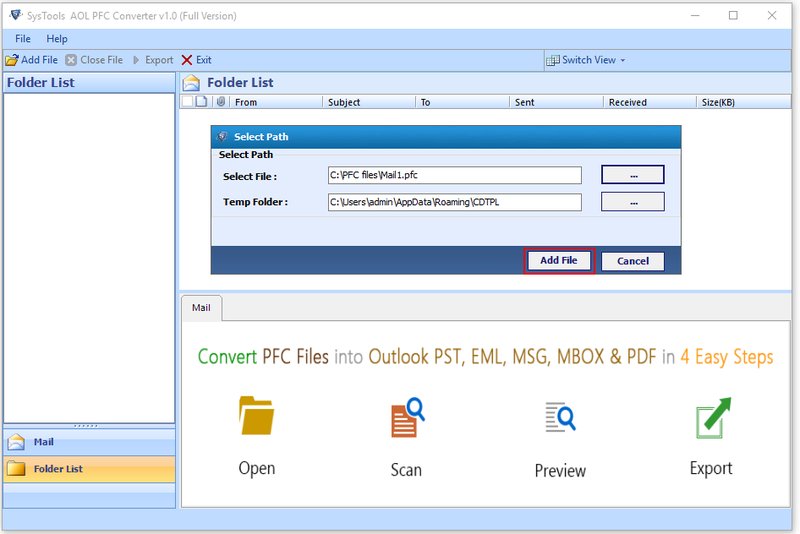 The software allows adding various PFC files by selecting/deselecting the PFC folders from the export pane of software. After this, move them to MSG. One more amazing feature of this utility is that it has the capability to convert PFC data files in batch mode. Selecting one file after the other becomes a tough and time-consuming task. Therefore, considering this the utility brings forth an option to shift the entire data in bulk at once. The software has no file size limitation. PFC to MSG Migrator makes the selective conversion easy by allowing an option to move the files using date filter option. With this, users can choose the files falling under specific date range. They just need to put in the date in “To” and “From”, these two columns. As soon as they do this, they can see the files of the selected date range. Apart from the useful features, naming convention is another added feature to this tool. 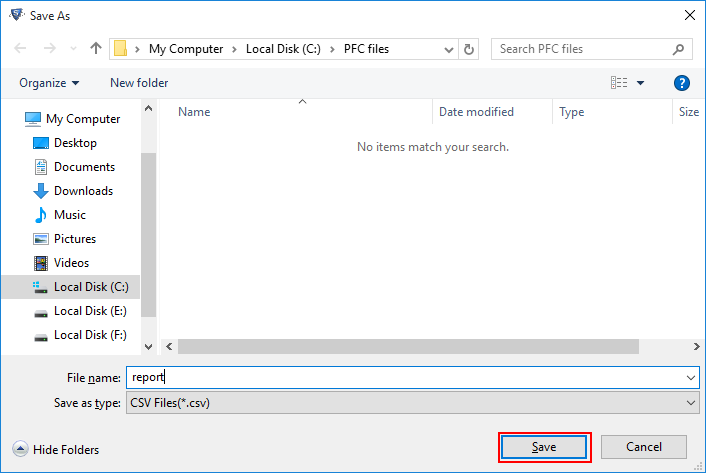 As the name suggest, using this option it becomes possible for users to save the file according to their choice. It brings several options to save the resultant file like: Subject, DD-MM-YY, DD-MM-YYYY, and YYYY-MM-DD + subject, etc. This is very interesting feature of this tool. According to this, it is feasible to run the utility in any edition of Windows Operating System. The software has been developed using advance algorithms that permits users to run it in any version of the tool. Moreover, the entire data is safe and secure while performing migration using this tool. Can I convert all my AOL files at once to MSG file format? 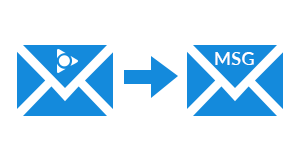 Yes, using this software it is possible to move multiple PFC files in bulk at once. Does the utility migrate the corrupted or damaged PFC files as well? 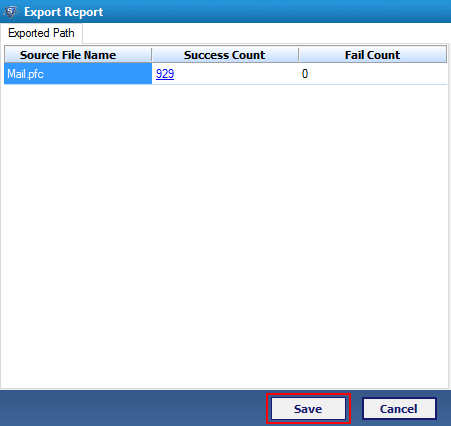 Yes, the tool first repairs, the files with the help of scanning option and then import them into MSG. 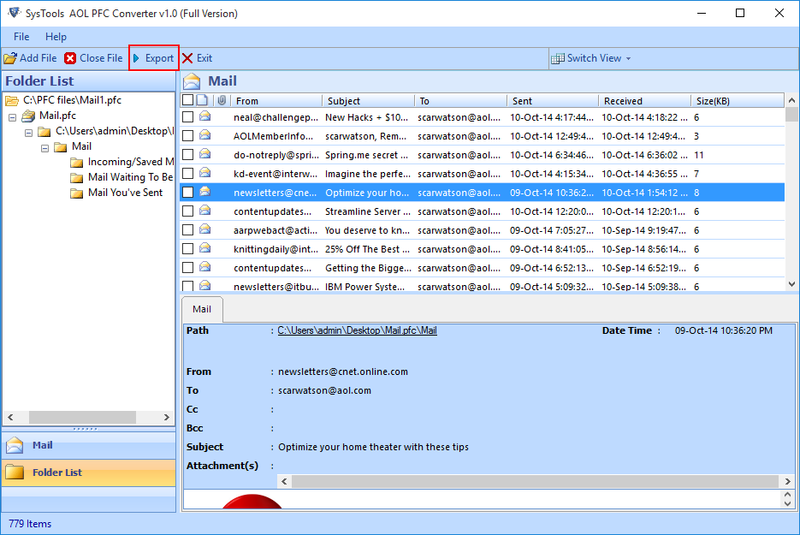 Is the tool moves the selective or only required AOL email items? Yes, it can move the selective files into MSG format by date filter option. Can I save the resultant files by using a desired name format? Yes, the software brings forth a feature of naming convention using, which the files can be saved. Is it possible to run the program in Mac Operating System? No, it is completely a Windows based utility. Therefore, cannot be used in Mac system. "How to import PFC into MSG is one of the challenging questions for me. 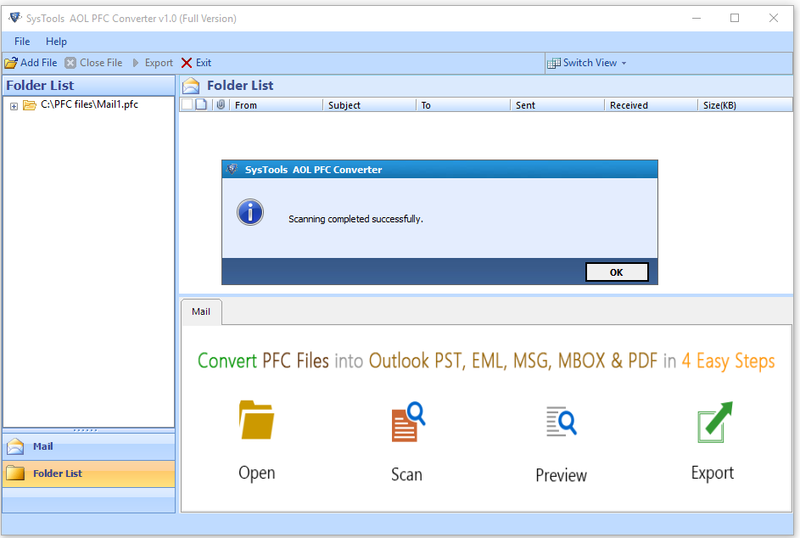 However, as soon as I came across AOL to MSG Converter, I realized it to be an easy task. With the help of this tool, I have migrated more than 200 PFC files to MSG format. The interface of the application is very simple and I have completed the entire task within few minutes." "It is really a fantastic tool to work with. It helped me out at the time when I needed it most for AOL to MSG migration. I have never encounter such as advance utility throughout my entire career. One of the best things about this application is that it saves a lot of time. I would like to pay my regards to the entire team of developers’ for such an amazing product. ".